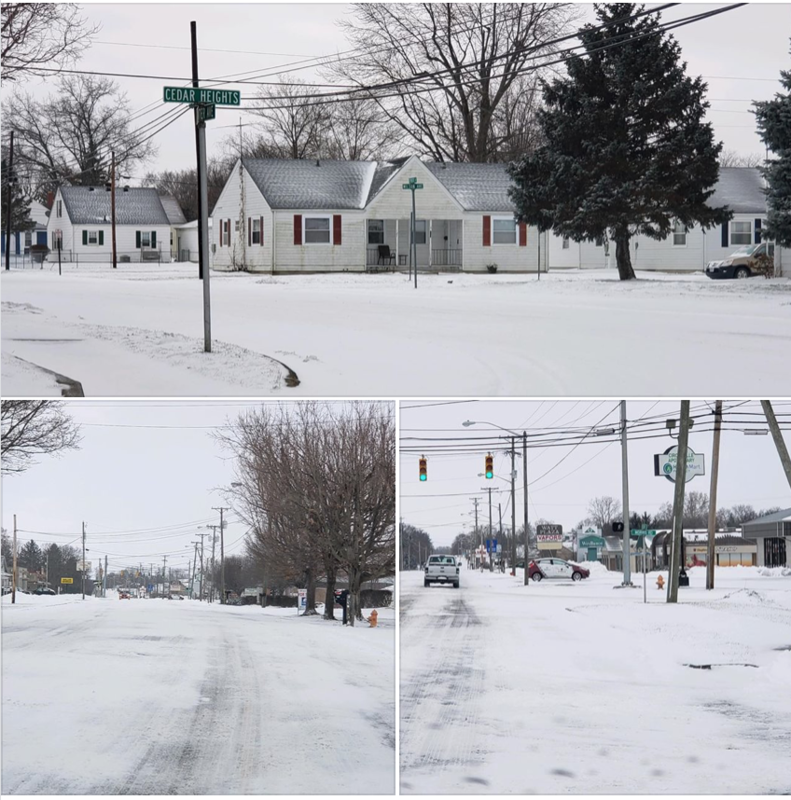 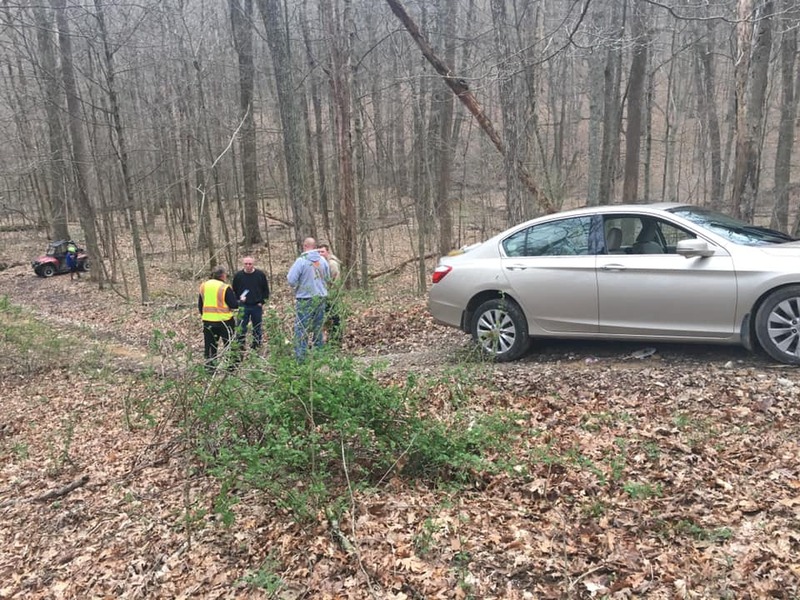 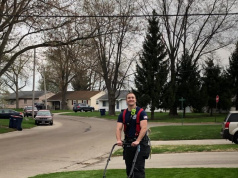 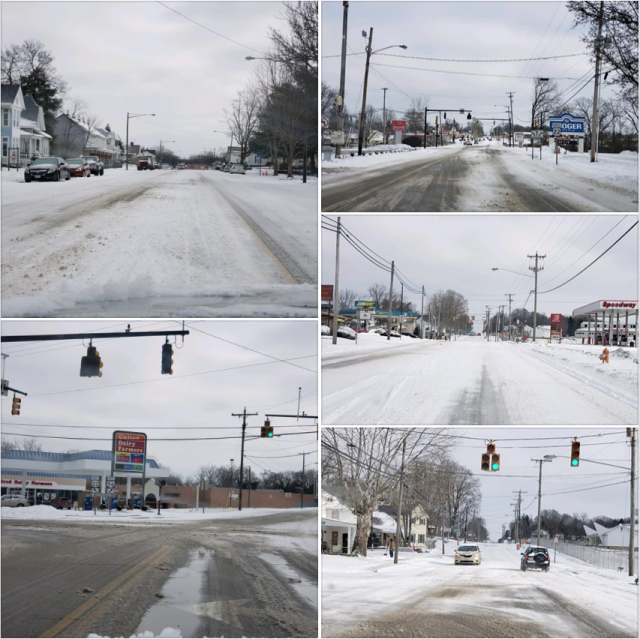 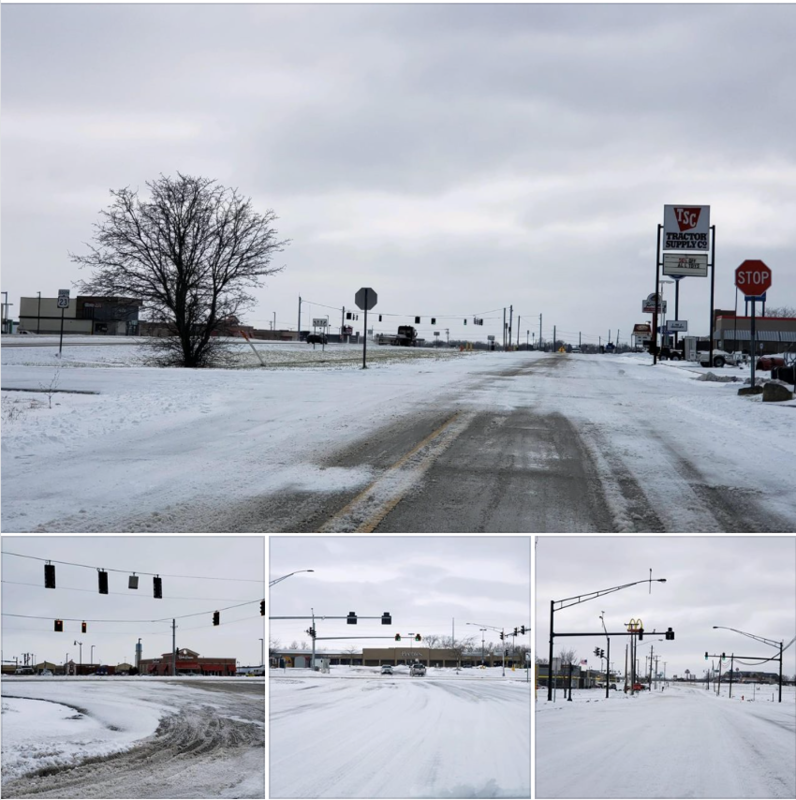 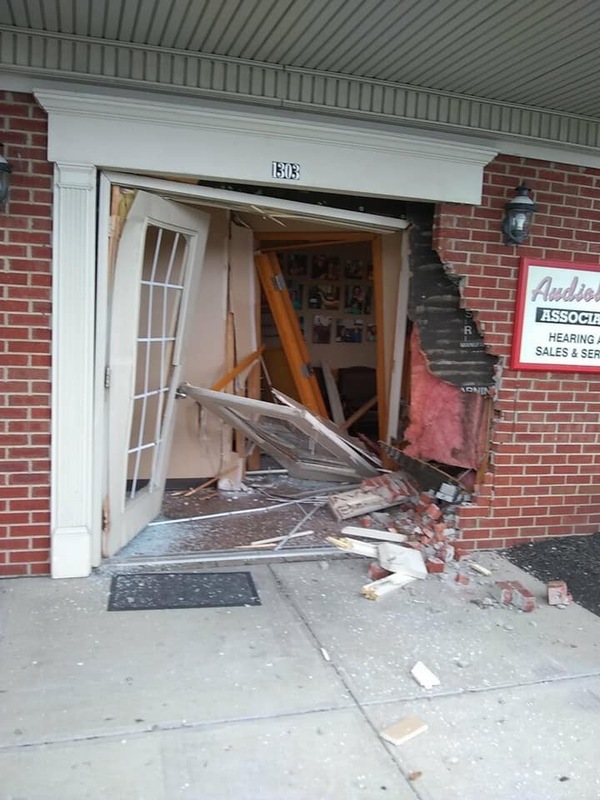 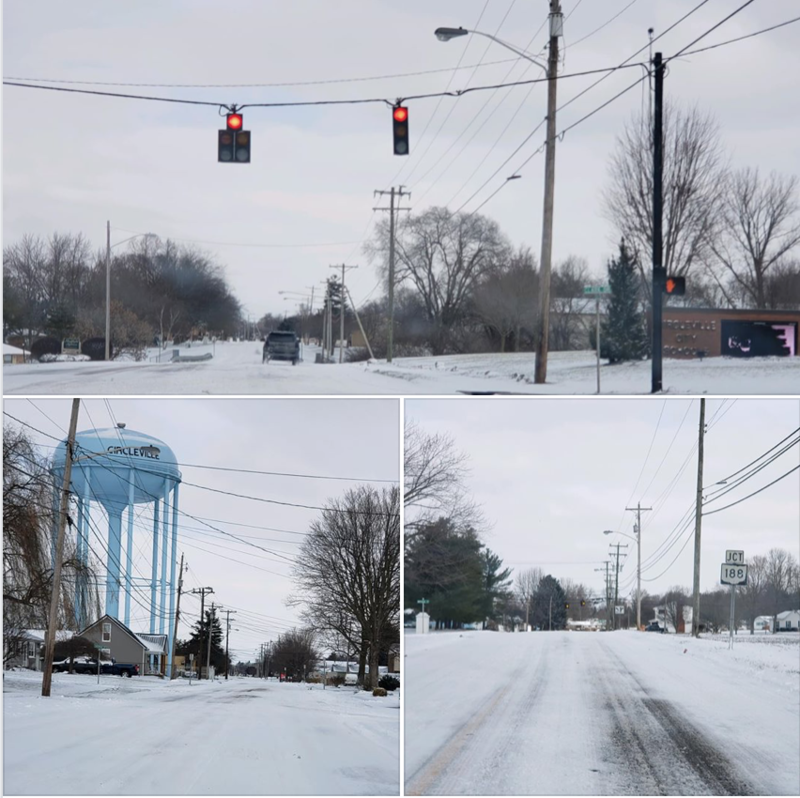 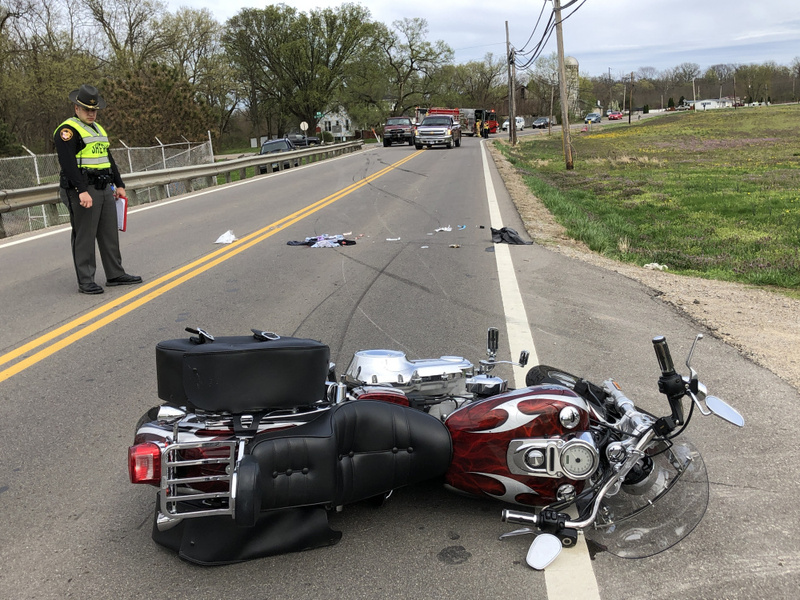 CIRCLEVILLE – Here are a photo collection of actual road conditions in the area. 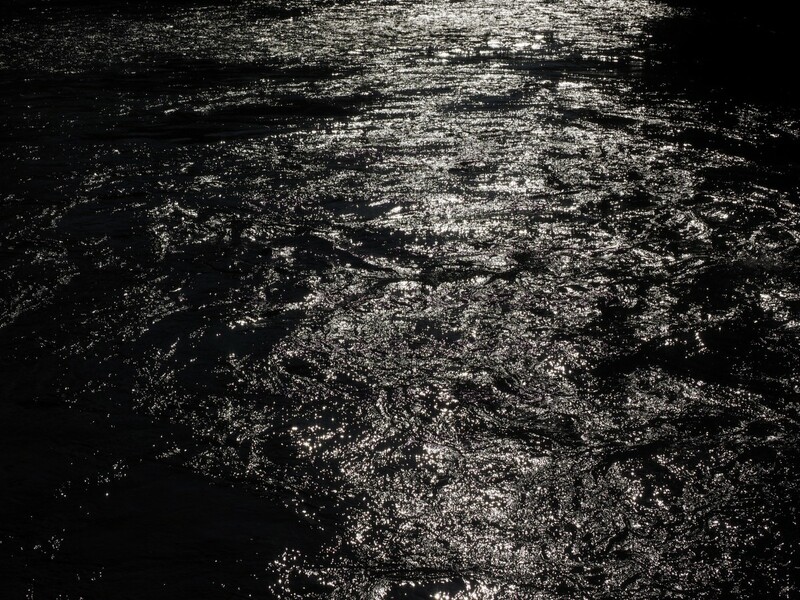 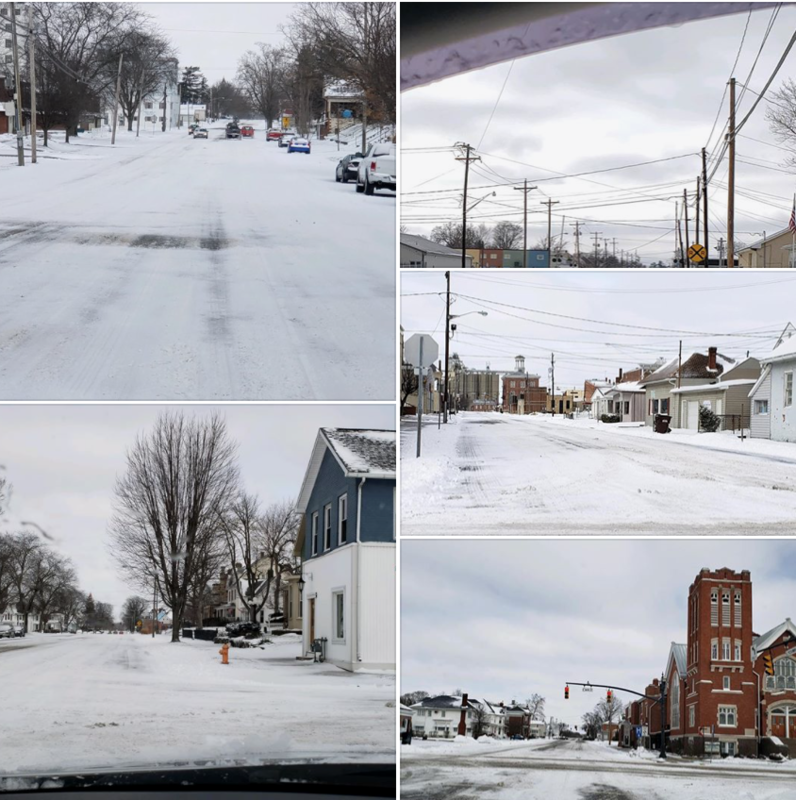 These photos were taken around noon on January, 20th, 2019. 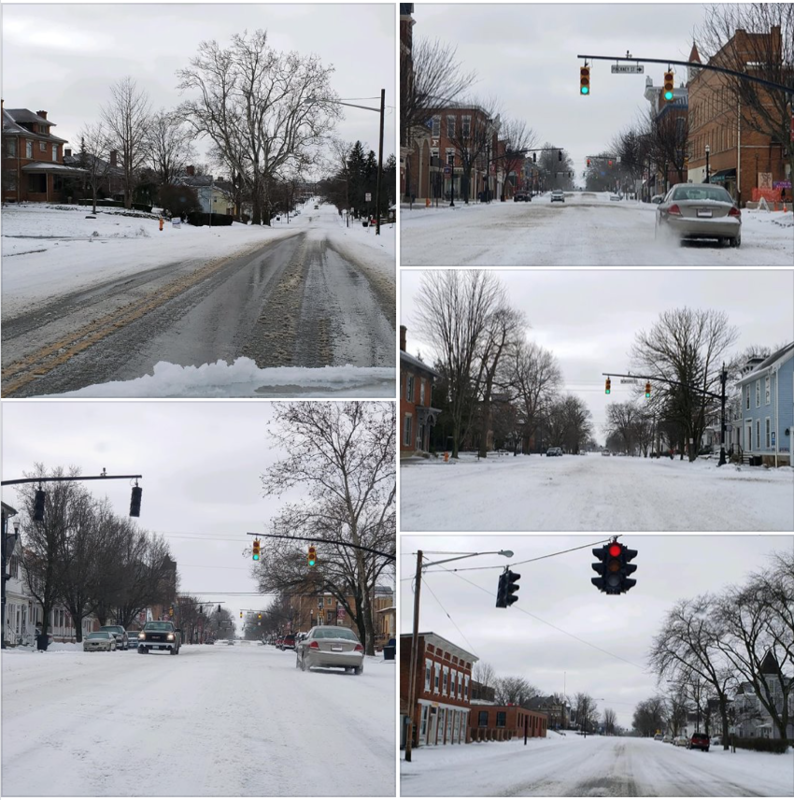 Here’s some downtown Court Street shots of road conditions in Circleville. 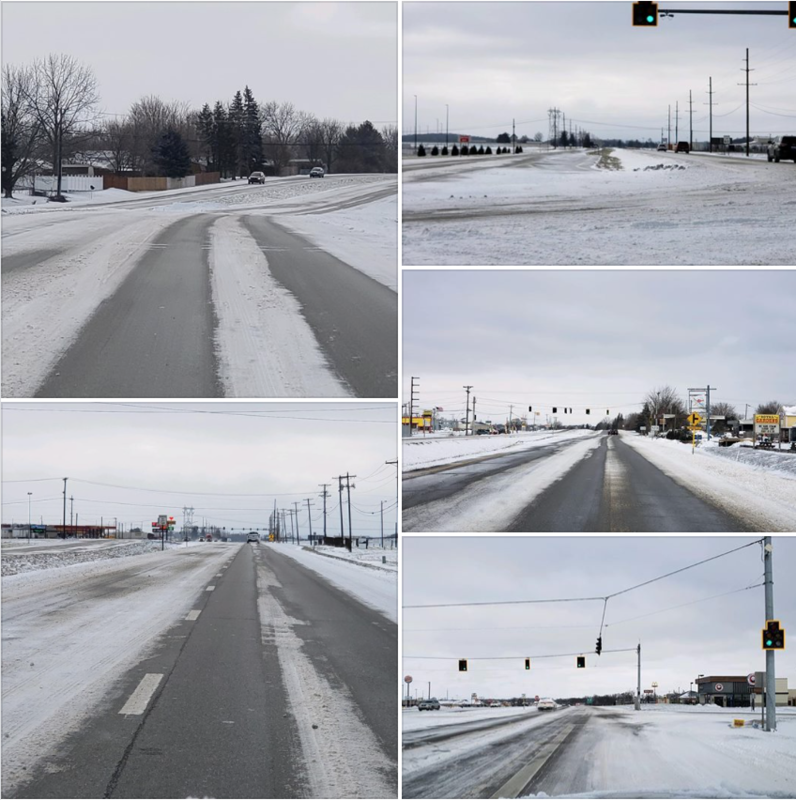 According to Lisa roads are pretty slick in all areas.